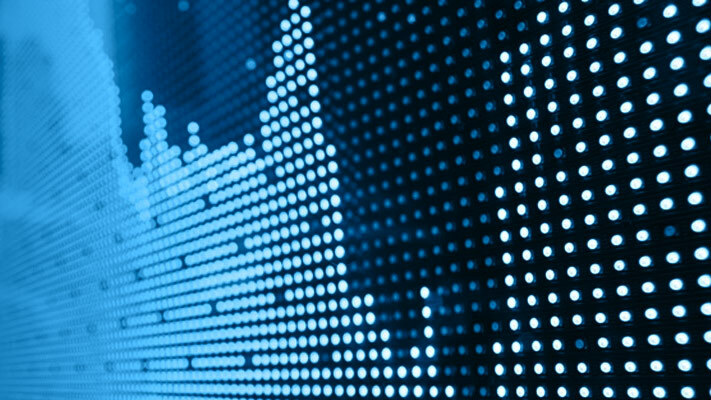 These examples show how to import time series data into the Econometric Modeler app. 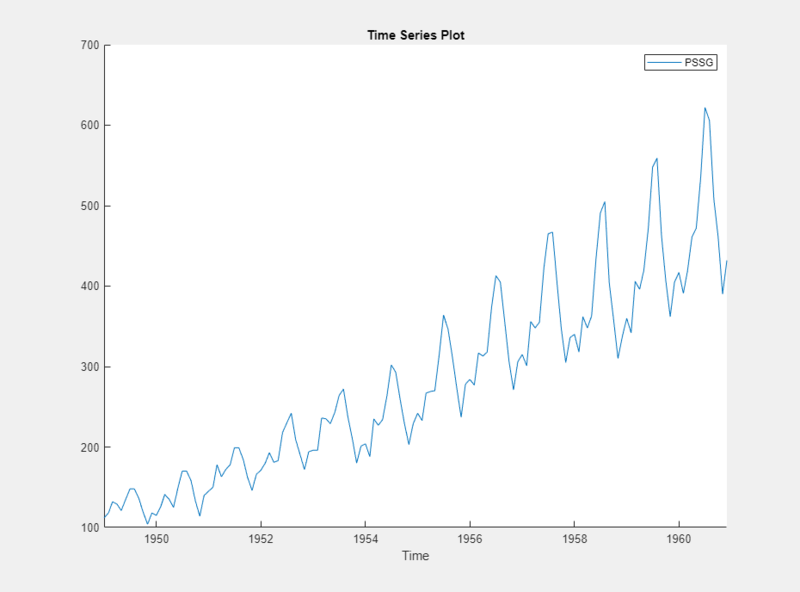 Before you import the data, you must prepare the data at the MATLAB® command line (see Prepare Time Series Data for Econometric Modeler App). This example shows how to import data from the MATLAB Workspace into Econometric Modeler. The data set, which is stored in mlr/examples/econ/Data_Airline.mat, contains monthly counts of airline passengers. The folder mlr is the value of matlabroot. The series exhibits a seasonal trend and serial correlation, but an exponential growth is not apparent. For an interactive analysis of serial correlation, see Detect Serial Correlation Using Econometric Modeler App. This example shows how to import data from a MAT-file, stored on your machine, into Econometric Modeler. Suppose that the data set is named Data_Airline.mat and is stored in the MyData folder of your C drive. 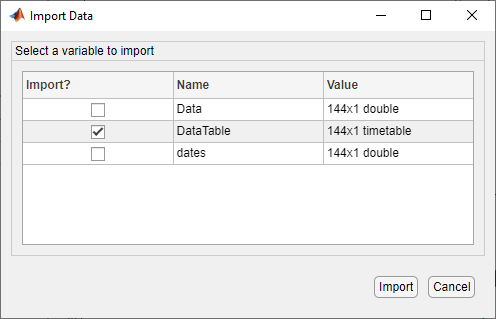 On the Econometric Modeler tab, in the Import section, click Import > Import From MAT-file. In the Select a MAT-file window, browse to the C:\MyData folder. Select Data_Airline.mat, then click Open.